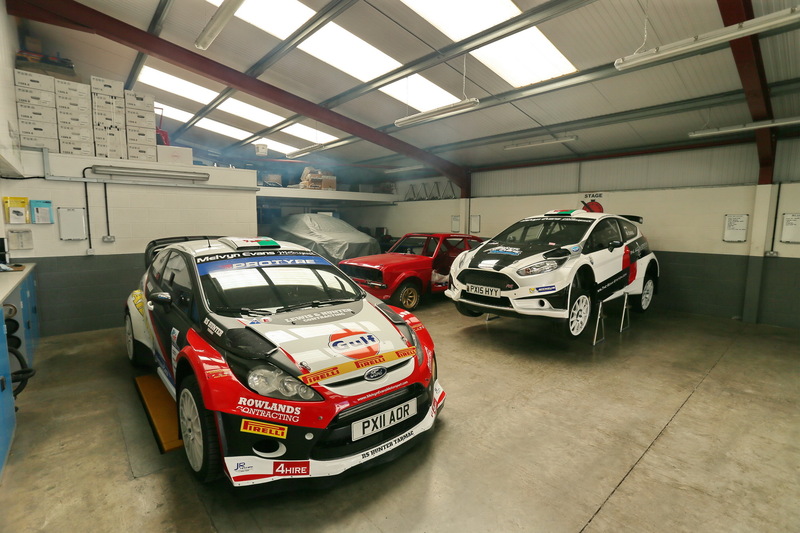 Melvyn drove his Ford Fiesta WRC for the first time on the Carryduff Forklift Down Rally. The Fiesta is very different to the Subaru Impreza WRC that Melvyn has driven in recent events and the rally was used to get a feel for the car. Brake problems dropped Melvyn down the order and stage 8 would see time lost as the problem became worse. A warped rear disc was at fault. The event gave Meirion Evans his best result career result to date. Driving a Melvyn Evans motorsport prepared Ford Fiesta R5, Merion and Jonathan Jackson took 5th place o/a.